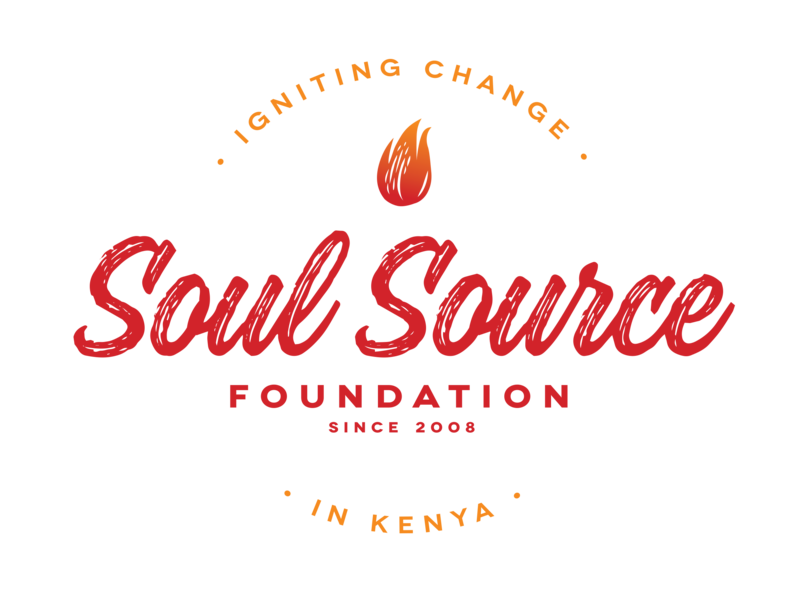 Soul Source is active in promoting the empowerment and education of women and girls in Western Kenya. 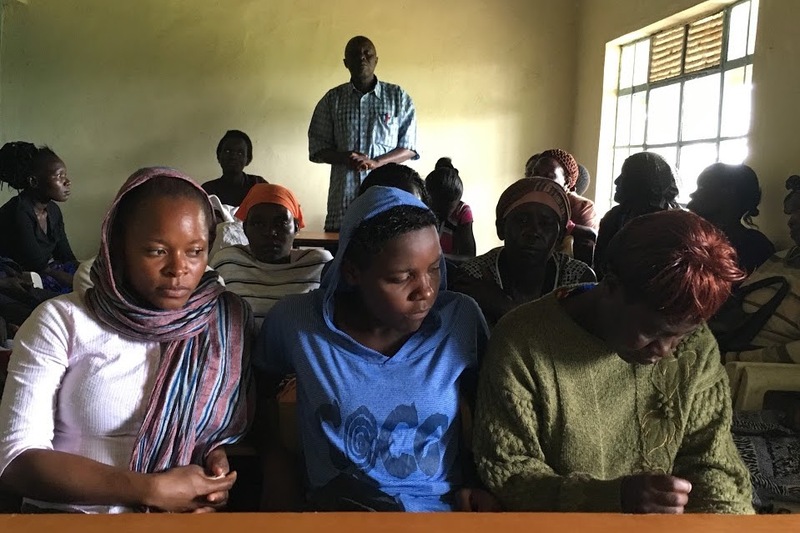 Active engagement in programming for women's empowerment programs and educational support for young women in secondary school, college and university, and nursery school in communities in the region have become the goals of Soul Source. Learn more about Soul Source Foundation. 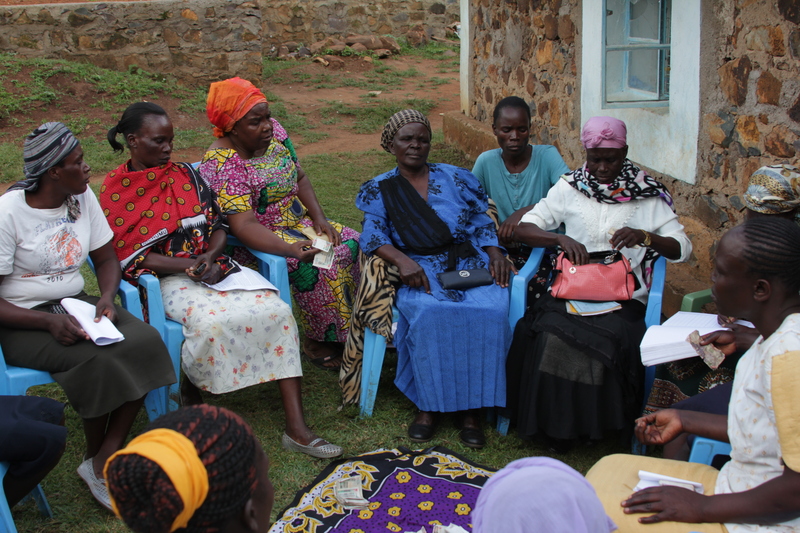 Provide funding to facilitate Empowerment Training in women’s groups around Lake Victoria. 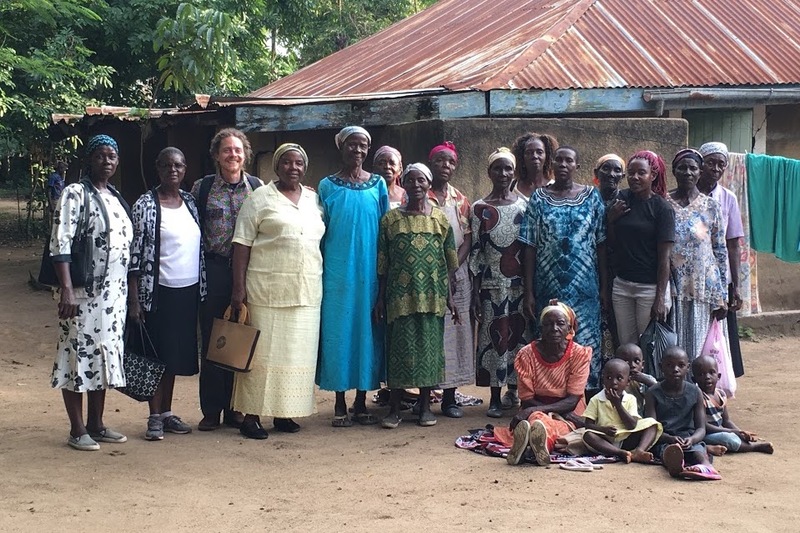 Provide funding to facilitate microfinance training toward financial independence in the women’s groups. Youth mentors help develop youth groups that empower young men and women to stay committed to education. Fund feeding program at nursery schools and Reproductive Health Education program for youth on Rusinga Island. 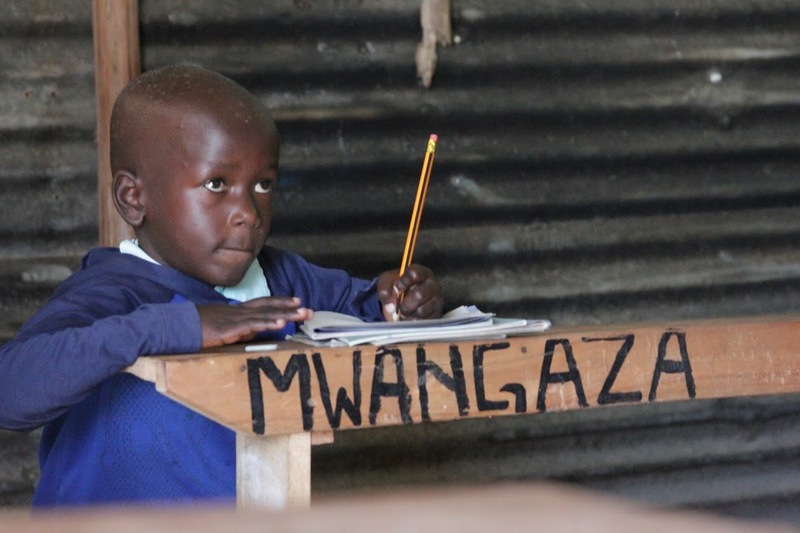 Provide empowerment training and financial support for youth to complete secondary school on Rusinga Island. 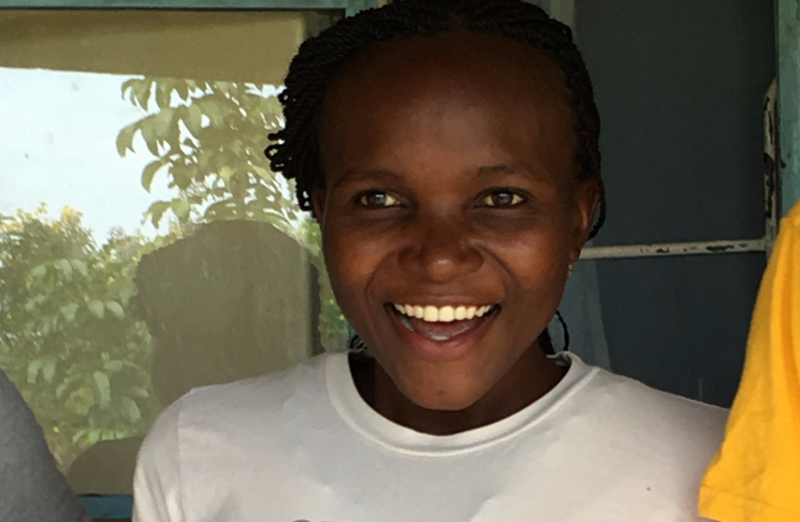 Provide funding and mentorship for young women from Rusinga Island to pursue college and university.